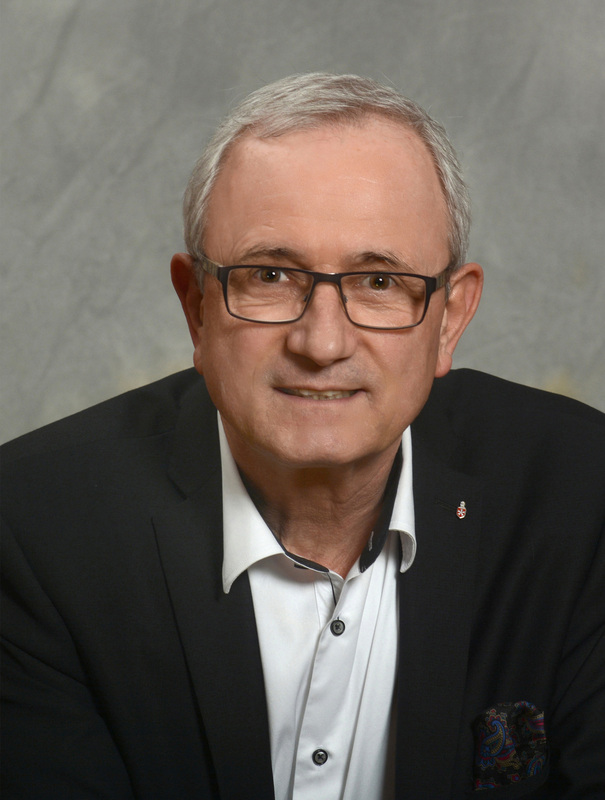 Jean-Louis MATOUT founded AROMAX in July 2000. The founding idea of AROMAX was to widen horizons and to share knowhow on natural aromatic raw materials and active ingredients, perfumes and food and beverage flavorings. 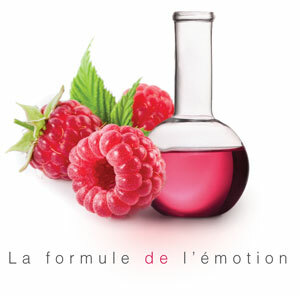 With Jean-Louis MATOUT, trained at the Maurice Cœur School of Perfumery who later held several management positions with two of the oldest and most reputed manufacturers based in Grasse (CHARABOT and CAL-PFIZER), AROMAX stands at the crossroads of product innovation and Jean-Louis’ extensive experience in the business. Ideally located in Sophia Antipolis, Europe’s leading TechnoPark, AROMAX is only a stone’s throw away from Grasse, “the capital city of perfume”.